A groundbreaking exploration of how meditation and mindfulness work and why they are key to achieving psychological stability and lasting happiness. In a lush grove on the banks of the Neranjara in northern India – 400 years before the birth of Christ, when the foundations of Western science and philosophy were being laid by the great minds of Ancient Greece – a prince turned ascetic wanderer sat beneath a fig tree. His name was Siddhartha Gautama, and he was discovering the astonishing capabilities of the human brain and the secrets of mental wellness and spiritual ‘enlightenment’, the foundation of Buddhism. Framed by the historical journey and teachings of the Buddha, Siddhartha's Brain shows how meditative and Buddhist practice anticipated the findings of modern neuroscience. 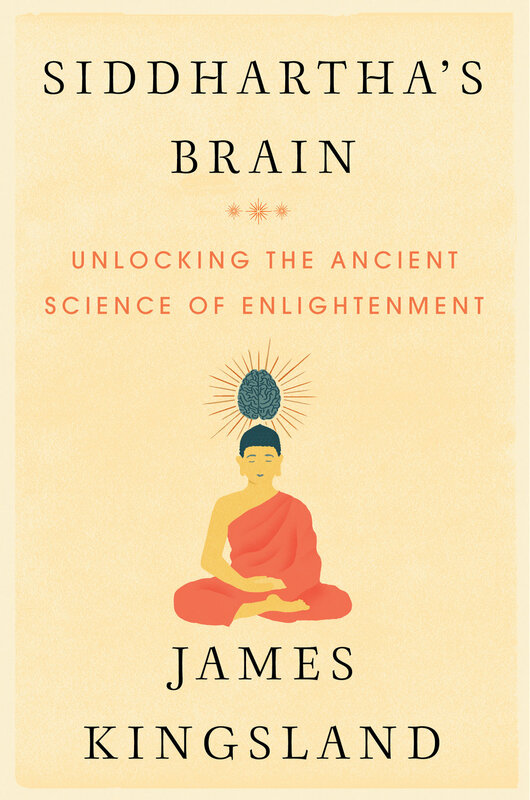 Moving from the evolutionary history of the brain to the disorders and neuroses associated with our technology-driven world, James Kingsland explains why the ancient practice of mindfulness has been so beneficial and so important for human beings across time. Far from a New Age fad, the principles of meditation have deep scientific support and have been proven to be effective in combating many contemporary psychiatric disorders. Siddhartha posited that ‘Our life is shaped by our mind; we become what we think’. As we are increasingly driven to distraction by competing demands, our ability to focus and control our thoughts has never been more challenged – or more vital. Siddhartha's Brain offers a cutting-edge, big-picture assessment of meditation and mindfulness: how it works, what it does to our brains, and why meditative practice has never been more important.